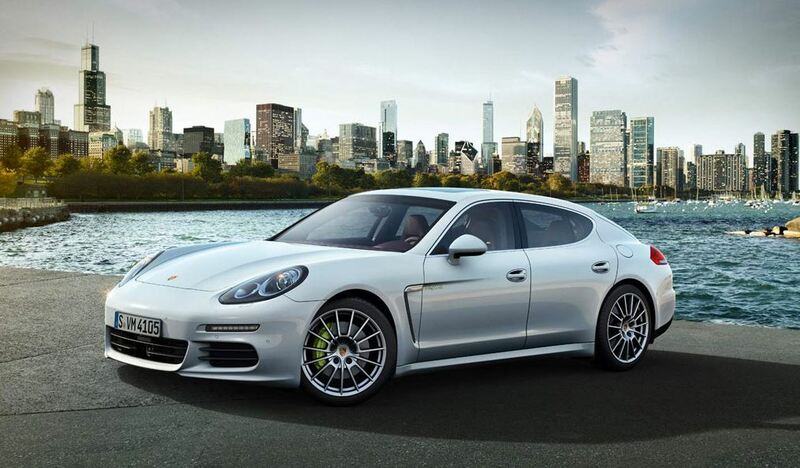 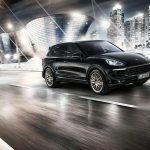 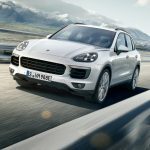 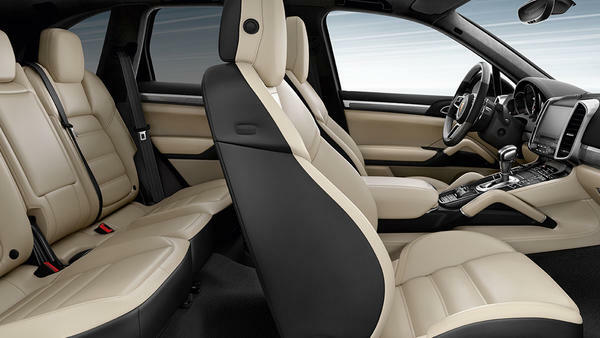 In July 2014, Porsche announced the launch of the Porsche Cayenne S E-Hybrid, a plug-in hybrid with an all-electric range between 18 and 36 km (11 and 22 mi) under the New European Driving Cycle (NEDC) standard. 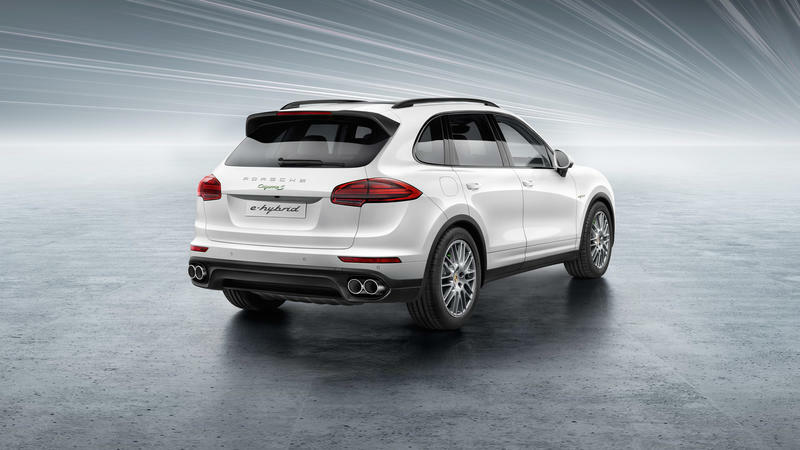 The plug-in model displaced the Cayenne S Hybrid from the line up, and it is part of the revised range. 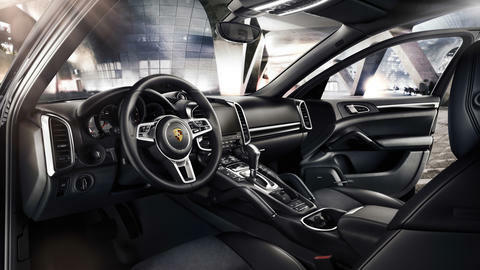 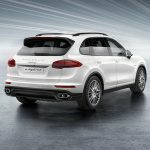 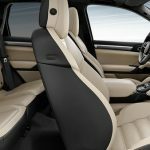 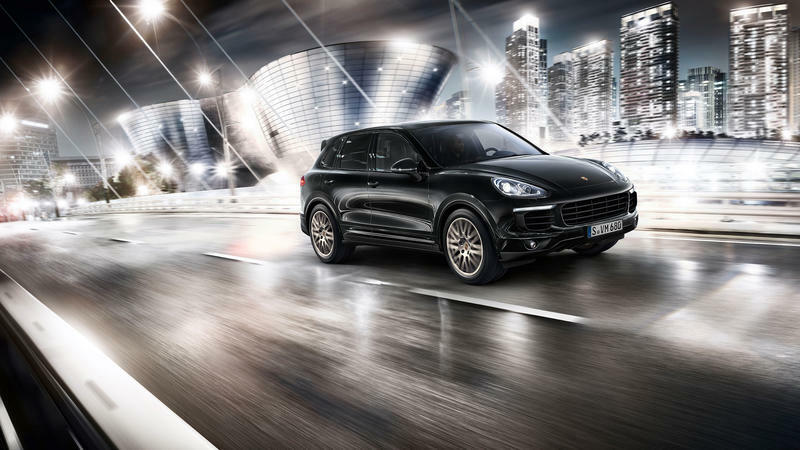 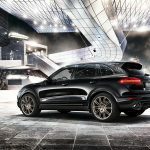 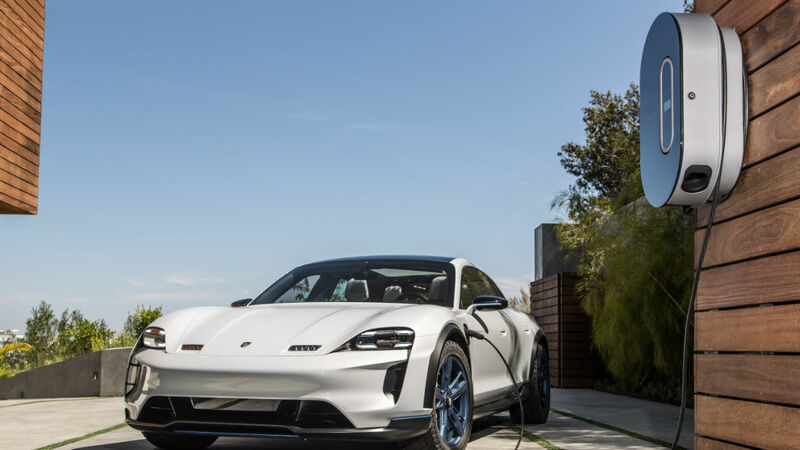 The Cayenne S E-Hybrid is the first plug-in hybrid in the premium SUV segment, allowing Porsche to become the first automaker with three production plug-in hybrid models. 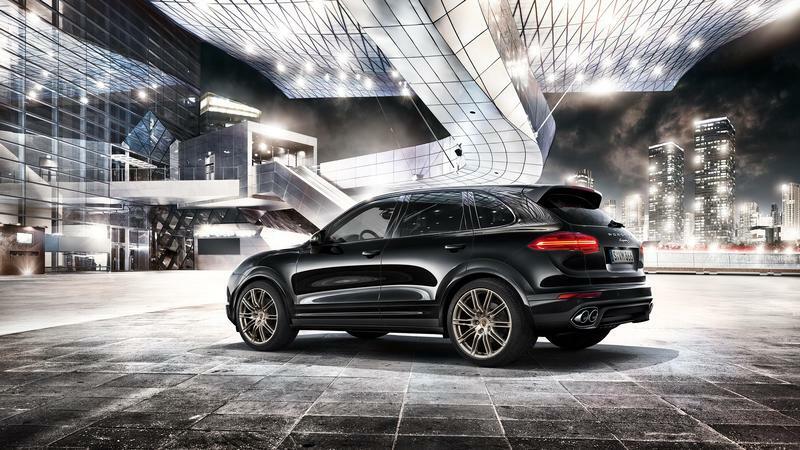 The main difference between this Cayenne and the others, IMHO, is the feel of the regenerative brakes. 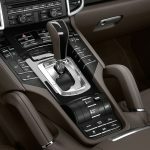 Once you adjust to this, it’s a no brainer to love this car with high quality leather interior and responsive acceleration.